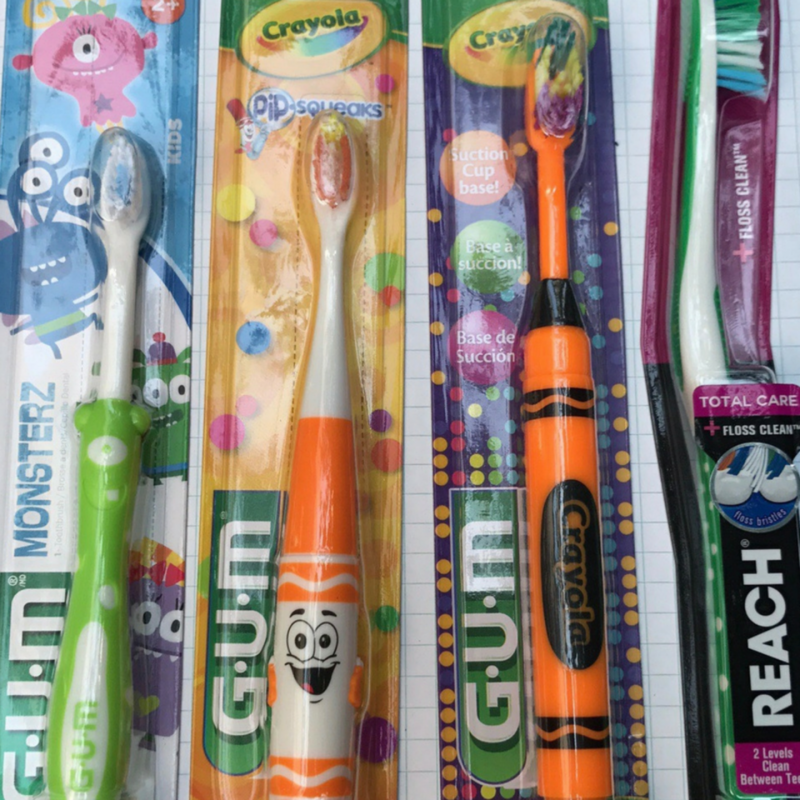 Wondering if your child is using the right size toothbrush for their age and development stage? Our dental assistants at Seattle’s Ballard Pediatric Dentistry explain how to choose the right one. Watch this video and give us a call should you have any additional questions or book an appointment online. (206)-946-6970.